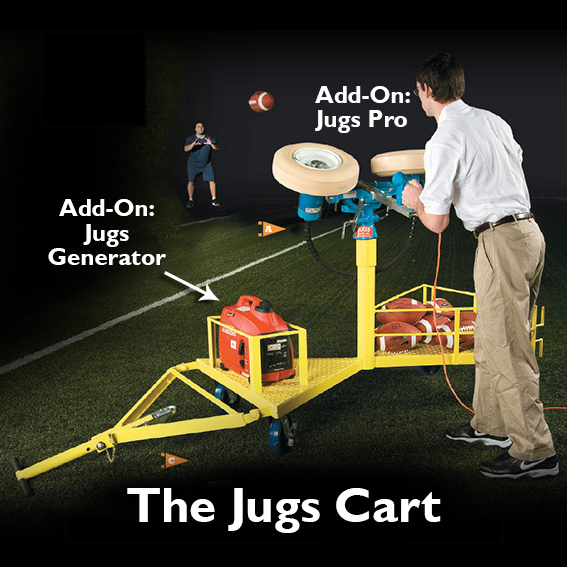 The CART is designed to easily move the Jugs® or Snap Attack®. 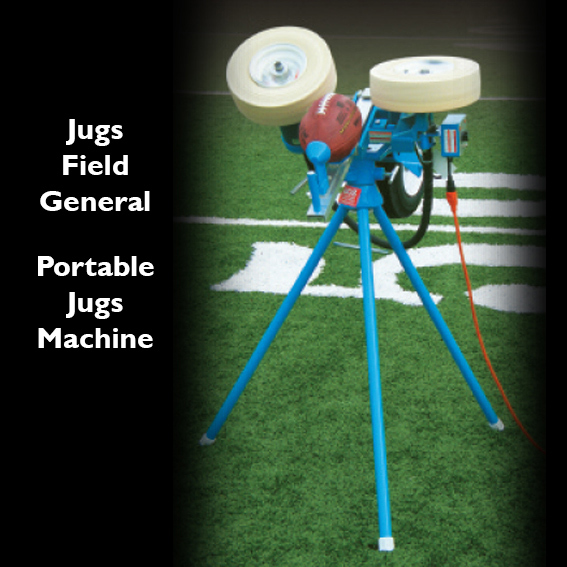 One end has a basket holder for balls and the opposite end has a holder for a Generator. 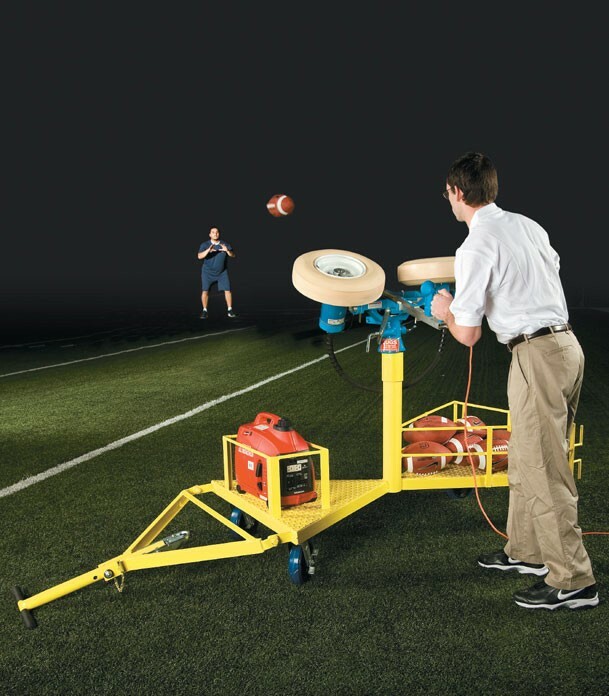 The machine mounts to a center pedestal that allows the operator to adjust the angle and direction of flight. The deck is mounted on 8" solid swivel wheels. 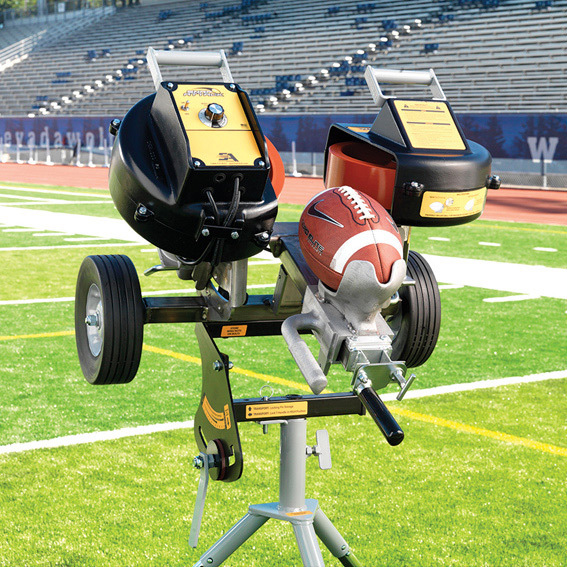 Pivoting tow bar provides two methods of transport: "T" handle for manual pulling and trailer hitch.